Deep South Dining: The Pumpkins Are Coming! October is here! And we all know that means it’s time to break out the pumpkins! And that’s exactly what we are doing on today’s show. What’s the secret to picking the best pumpkin for cooking? How do you remove all the seeds? 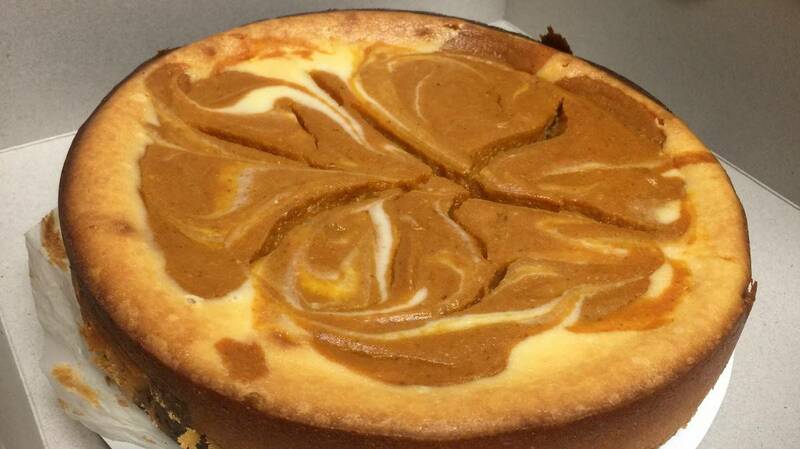 How do you bake the perfect pumpkin pie?